It's the beginning of the year and the #1 thing people do is set their RESOLUTIONS! But what often happens is that in about 3 weeks...the resolution fades away. 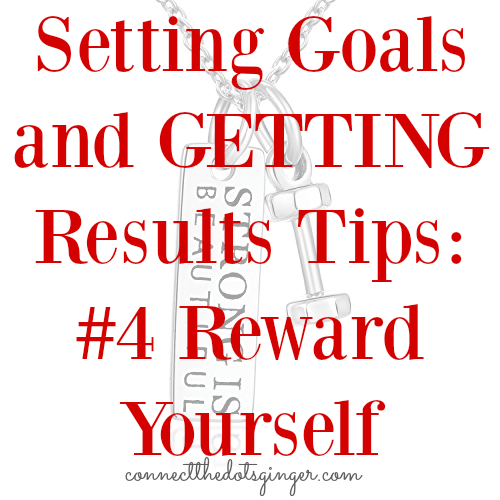 Setting goals and sticking to the work required to reach your goals is HARD WORK! And it takes constant dedication to your goals to stay on track. Here are some steps you can take to make sure you stick with your goals and GET RESULTS! Be realistic in your goals. 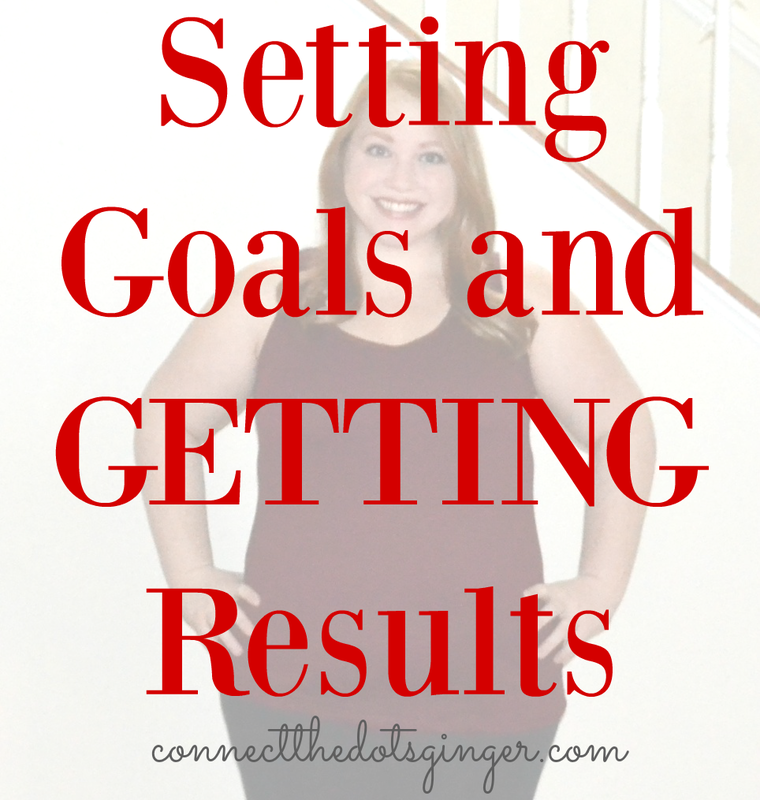 Start with smaller goals that are obtainable rather than larger daunting goals. Like, lose 10 pounds by March. Instead of: lose 100 pounds by March. It isn't going to happen safely or without medical intervention. You have to be realistic with yourself or else you are just setting yourself up to fail. And no one wants to do that. Another great goal to think about is to slowly increase how many days you are exercising. If on average you exercised 2 days a week, like clock work, bump it up to 3-4 for a challenge. But automatically jumping to 7 days a week might be too much of a leap and can lead to getting burned out pretty quickly. Be realistic in your goals. When you start a new exercise routine, make it fun and exciting! Start a new workout program so that you have something new and different to do than what you have done before! Doing the same old boring stuff means you can get bored sooner and more likely to stop. Try a new workout that challenges you. The Beachbody On Demand All Access Pass is perfect for anyone that needs to change up their program frequently! 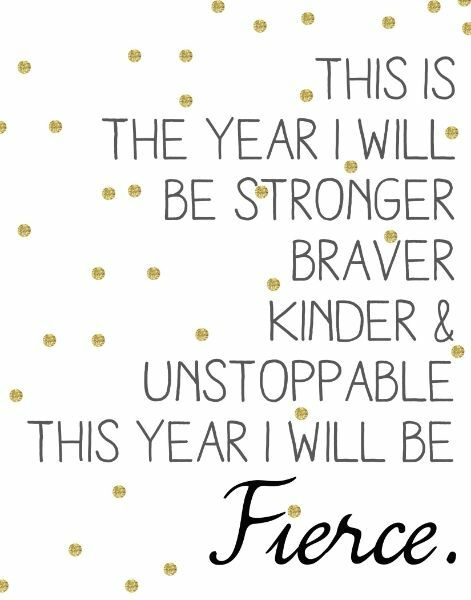 Hammer and Chisel, 21 Day Fix Extreme, a Cycle class, hot yoga! There are so many things out there to up the anti in your workouts! And make it fun! Also make an end goal for what you are doing to. Like sign up for a specific race that looks awesome, or be able to do 10 military style pushups. Challenge yourself but make it fun and exciting. 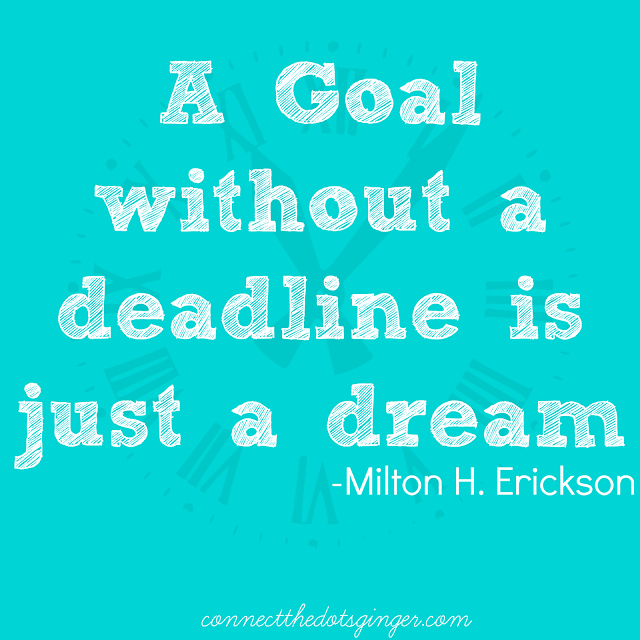 Give yourself a deadline on when you have to reach your goals by so that you are pushing yourself every single day. It gives you something to look forward to to make sure you stay on track and you can literally see what you have and haven't been doing to make sure you reach your goal. Plan a fun reward for yourself for when you reach your goal. Don't make it food related but something you have wanted for a while. New workout clothing. New equipment for your home gym. Necklace. Anything that makes what you are doing all the more worth it! The only one that can stop you from doing what you need to do is yourself. Yes life happens, but you are the one who determines if you workout or eat healthy for the day. Don't let other people, circumstances or obstacles stop you from doing what you need to do every single day to get you one step closer to your goals! If you want to change you have to WORK FOR IT! Take ownership for what you want to accomplish and don't stop until you reach it!